Row A Metallic Sheath Dress $55 Free US shipping AND returns! Chaus Paisley Velvet Faux Wrap Dress $109 Free US shipping AND returns! Eliza J Faux Wrap Sweater Dress $138 Free US shipping AND returns! Eliza J Sequin Faux Wrap Dress $100 $168 Free US shipping AND returns! 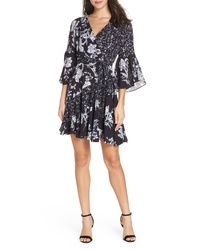 Karen Kane Cascade Wrap Dress $71 $119 Free US shipping AND returns! 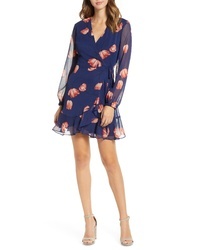 All in Favor Brittany Wrap Minidress $50 Free US shipping AND returns! 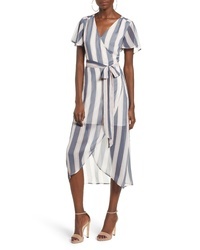 French Connection Ellette Crepe Faux Wrap Dress $112 $188 Free US shipping AND returns! 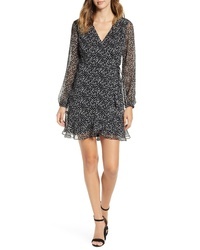 Chaus Wildflower Dream Faux Wrap Dress $99 Free US shipping AND returns! 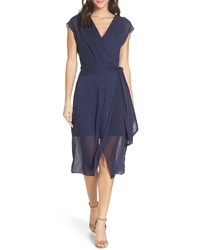 Chelsea28 Fil Coupe Wrap Dress $139 Free US shipping AND returns! 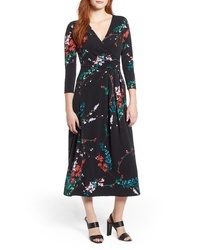 Leith Wrap Midi Dress $47 $79 Free US shipping AND returns! 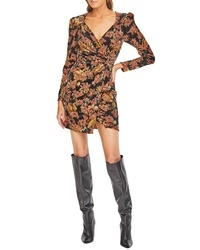 ASTR the Label Lanita Faux Wrap Minidress $128 Free US shipping AND returns!